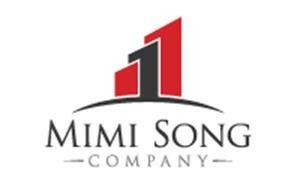 Mimi Song Company is pleased to announce the closing of 53 improved residential lots in Hesperia. We were the listing broker on the property and we cooperated with Randy Coe of Land Advisors on the sale to a regional homebuilder. The lots are located very near the Main Street interchange in Hesperia, an area that has become one of the most dynamic locations for new development in the High Desert. Nearby is a Walmart anchored shopping center, as well as a Target anchored center by Lewis Group. The subject property offers a great opportunity to sell homes to a market starved of attractive new inventory. We represented the Seller when they acquired the property in a portfolio purchase from Royal Bank of Canada a few years ago. The Seller still owns several other assets from that original purchase which included over 200 improved lots and some raw land. 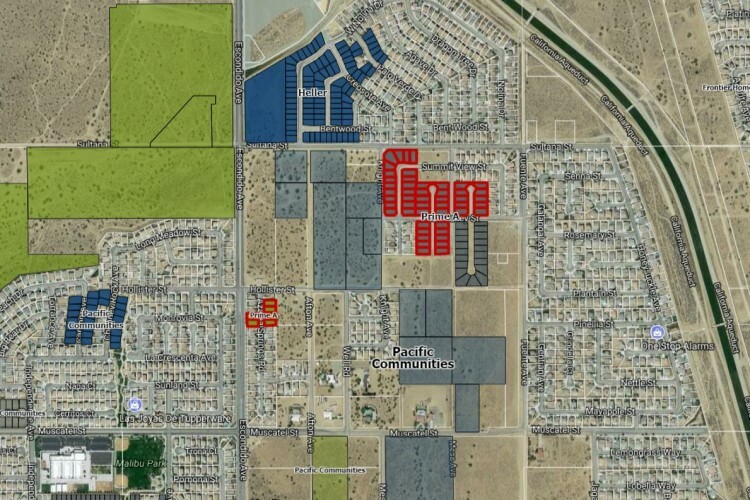 While the High Desert market is still shaking off rust from the recession, the majority of the improved lots are controlled by just a few Sellers. So we could very soon see a situation where lack of willing sellers creates price appreciation in the finished lot market. For more information on this deal or other High Desert lot opportunities, contact contact John Reeder at 909-989-8590, or email to reeder@mimisongcompany.com.